As spring finally begins to make its appearance, thoughts of summer vacation plans start to replace the chill left by our unusually cold winter. Ah, the warmth of a beach chair as we stare out at the soothing ocean or the comfort of a cozy getaway as the family prepares for some quality time together. But the thoughts of summer vacation are often preceded by the anxiety of how to pay for it. Planning a nice trip everyone can enjoy is great, but let’s face it – this can be a budget buster. In an effort to help relieve some of the stress that accompanies this time of year, here’s a short guide to give you some ideas on how to save for summer vacation now! Generate some extra cash by having a spring cleaning sale. Try killing two birds with one stone by turning your spring cleaning into a money-generating enterprise. Find stuff you no longer use and have a sale to raise some cash. This is a great way to get kids involved and teach them the importance and value of money. Save now to spend later. For 90 days before your summer vacation, create a vacation budget by cutting back on luxury expenses. Make it a goal to save the money you would normally spend on gourmet coffee, dinners out and entertainment. The sacrifice now will make your summer vacation that much better. Consider local theme parks and other staycations. You can save a lot of money by avoiding airline and hotel expenses while still having a great time. However, remember to treat it as a vacation and even splurge on a nice meal or two. Cut costs when flying by not packing too much. Those extra checked bag fees can really add up. Also, check the price of flights using different discount sources. You can sometimes save hundreds of dollars by shopping around a little. Rent from owners or owner networks. Vacation rentals are often a lot cheaper than hotels or resorts and have the extra benefit of a lot more space. Renting directly from the owners is usually the best way to get a great vacation rate. Save on food by cooking in. Finding a vacation rental with a kitchen allows you to cook and eat in, saving you hundreds of dollars over restaurant meals. It also allows the family to spend some more quality time together. While you’re on vacation, remember the bills will arrive sooner than you think. Stick to your budget and don’t overdo it – but remember to have fun, too! While you’re daydreaming about your summer vacation plans, use some imagination. Saving for a great summer vacation can be made into a fun challenge that involves the whole family. See how creative you can get with your savings. Have the kids make a goal poster with your savings target on it that you can put on the wall. This will have the extra benefit of encouraging them to save and being rewarded for it in the end. 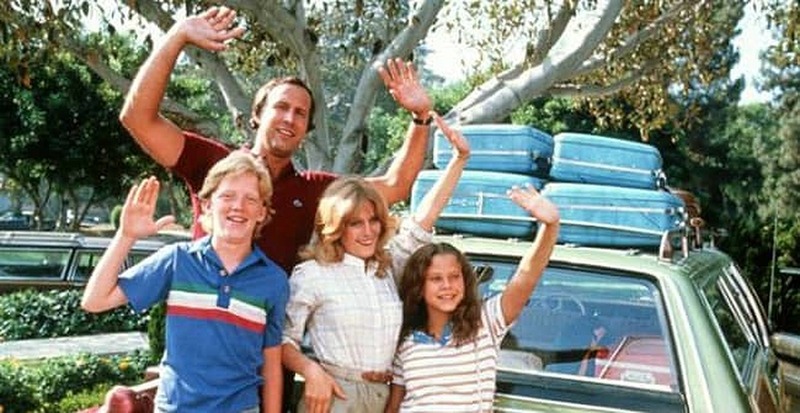 Oh, and have a great summer vacation!